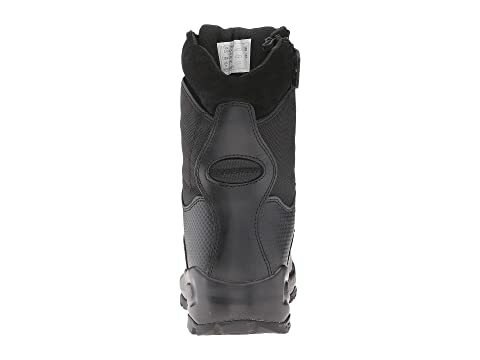 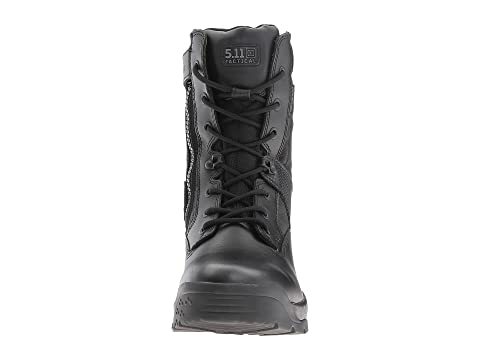 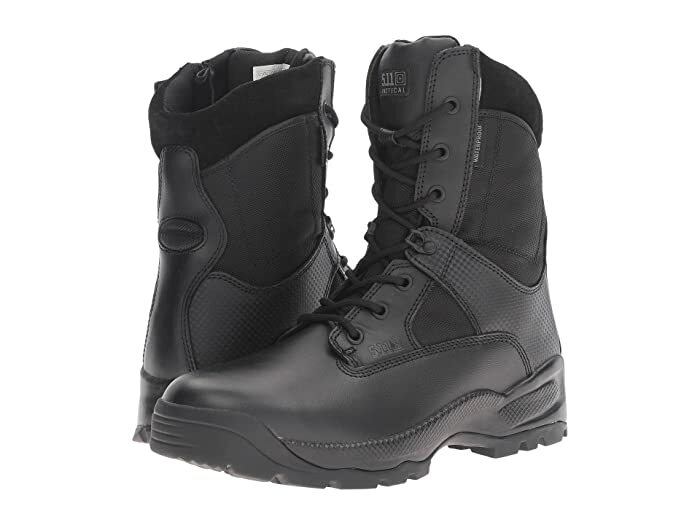 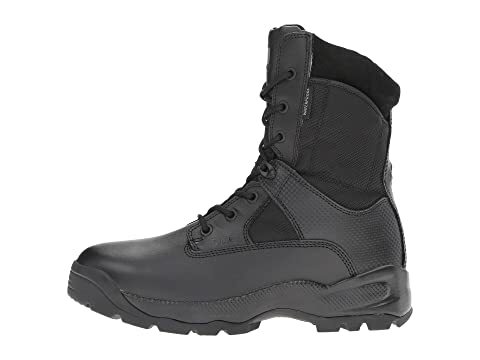 Tactical boot is waterproof, breathable, and BBP (blood-borne pathogen) resistant. 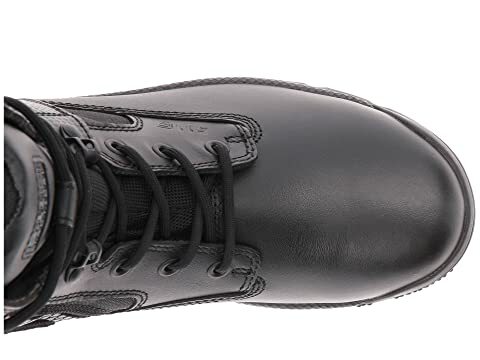 Semi-rigid heel and toe reinforcement. 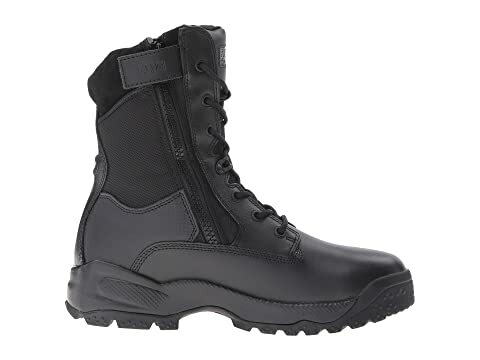 Non-metallic shank for lightweight stability. 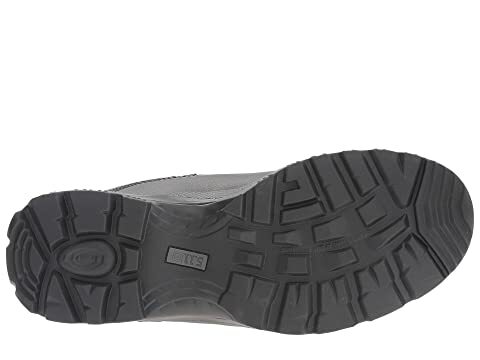 Oil and slip-resistant rubber outsole.